Building on the momentum and thirst shown for prayer in all its forms during the 10 days of Thy Kingdom Come, the Diocesan Spirituality Network has organised a Prayer Festival to explore the rich tradition of Christian prayer available today, from praying with web resources and poetry, to praying with music and art. 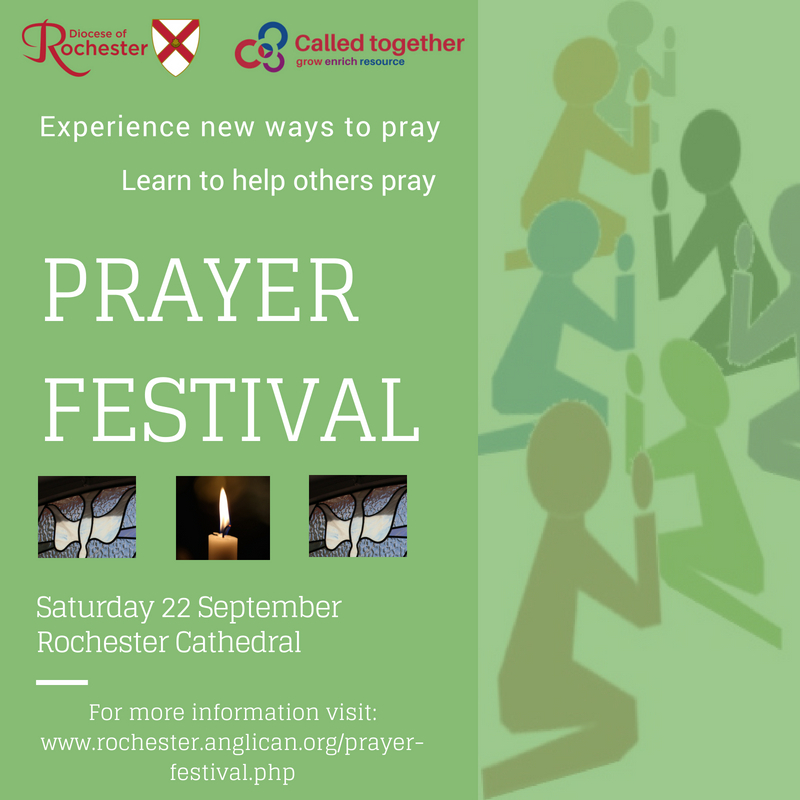 It’s also about equipping those who want to help others to pray, so there will be workshops (for full details click here) exploring how to use different ways of prayer within a group setting, how to create a prayer space, organise a week of accompanied prayer, and how to provide Prayer Ministry. Bishop James commended the day too: “Embedding prayer as the foundation for all we do, as well as deepening our relationship with God, are key aims in our shared Called Together vision.